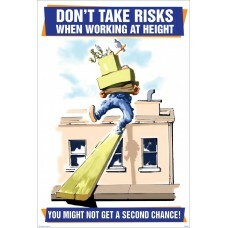 A2 laminated posterCovers essential fire safety information and advice Miscellaneous Products / MaterialsAny product outside of our standard choice of material/size range starts with a 5. 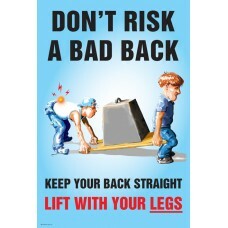 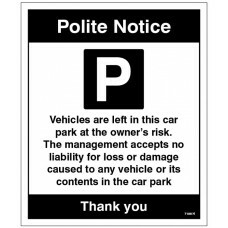 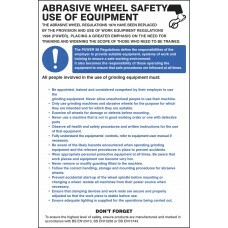 This may in..
A2 laminated posterCovers essential manual handling information and advice Miscellaneous Products / MaterialsAny product outside of our standard choice of material/size range starts with a 5. 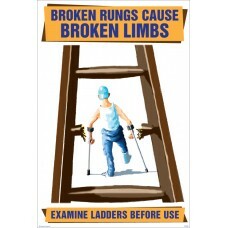 This ma..
26 page A5 booklet26 page A5 booklet covers essential information on: How fires start Preventing a fire starting and spreading Evacuation procedures Tackling small fires fire safety checklist Fire saf..
26 page A5 booklet26 page A5 booklet covers essential information on: How to lift safely Task assessment advice Manual handling legislation. 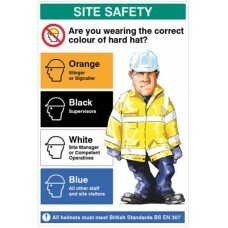 Includes a questionnaire and certificate ..
An educational 26 page A5 booklet to inform staff on important health and safety messages. 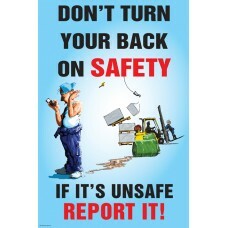 The booklet covers essential information on: Environmental, Occupational and human hazards including: Lifting.. 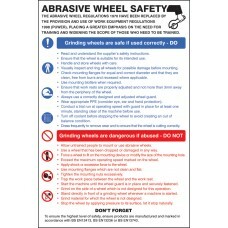 This safety poster covers essential information and advice relating to Abrasive Wheel Groups and best working practices This poster states:THE ABRASIVE WHEEL REGULATIONS 1970 HAVE BEEN REPLACED BY TH.. 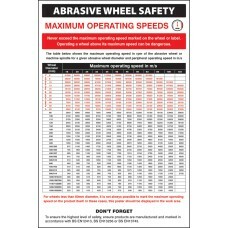 This safety poster covers essential information and advice relating to Abrasive Wheel Groups and best working practices This poster states:Never exceed the maximum operating speed marked on the wheel..
Take a proactive approach to improving site safety and ensure that all near misses and incidents are recorded and actioned upon with this 6x45m station on 1m foam PVC board. 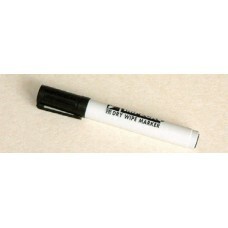 Includes a suggestion box .. 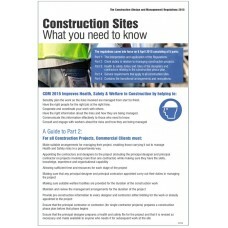 Covers essential information and advice relating to regulations and best working practices in the workplace Miscellaneous Products / MaterialsAny product outside of our standard choice of material/si.. Advise staff and passengers of their legal duties relating to driving policies and procedures Material Options Explained Below is a more detailed description of the materials this particular safety s.. 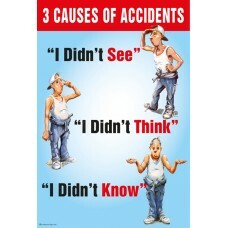 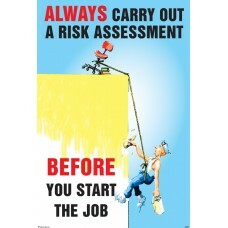 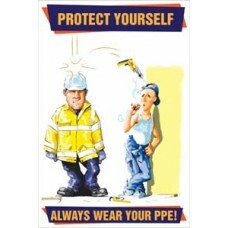 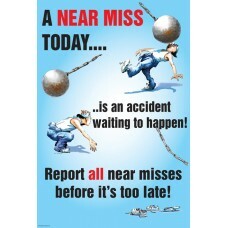 This safety poster covers essential information and advice for those who work in the construction industry. 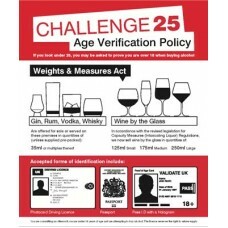 This poster says:The regulations came into force on 6 April 2015 consisting of 5 parts: Par.. 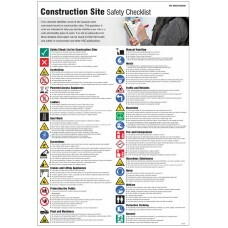 Covers essential information and advice relating to regulations and best working practices in the workplace This poster states:This checklist identifies some of the hazards most commonly found on con.. 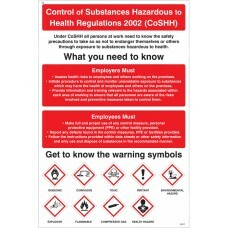 This Control of Substances Poster covers essential information and advice relating to regulations and best working practices in the workplace. 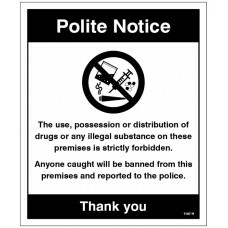 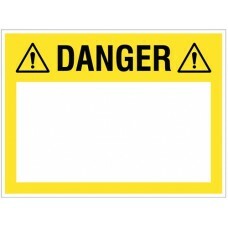 The poster states:Control of Substances Hazardous to Hea.. 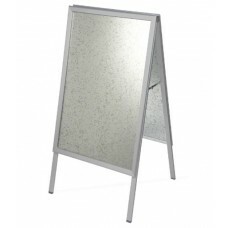 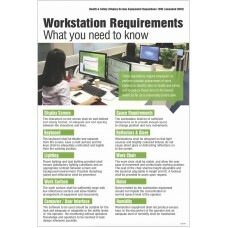 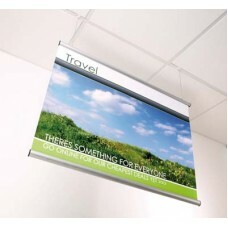 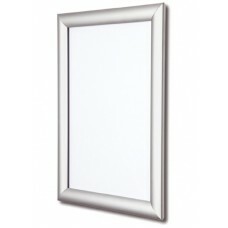 This Display Screen Equipment Poster covers essential information and advice relating to regulations and best working practices in the workplace. 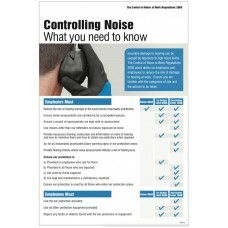 The poster states:Incurable damage to hearing can be .. 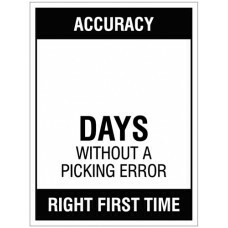 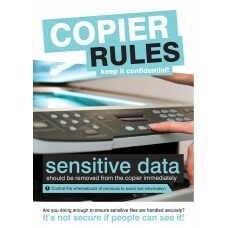 This sign has been designed to remind employees who deal with sensitive data to protect said data by shredding documents.Article 5 (1F) of GDPR states that personal data should be: ?Processed in a way.. 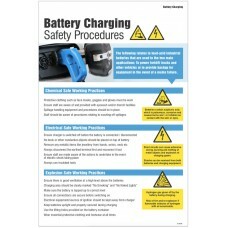 This Display Screen Equipment Poster covers essential information and advice relating to regulations and best working practices in the workplace. 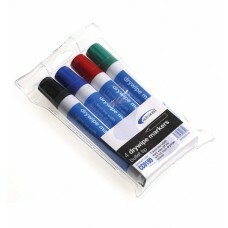 The poster states:These regulations require employers..
Xylene and toluene free dry wipe marker penBullet tip black pen 3mm line width..
Dry wipe marker pensPack of 4 - (Red, Green , Blue & Black) dry wipe markers with a bullet end 2-3mm line width..